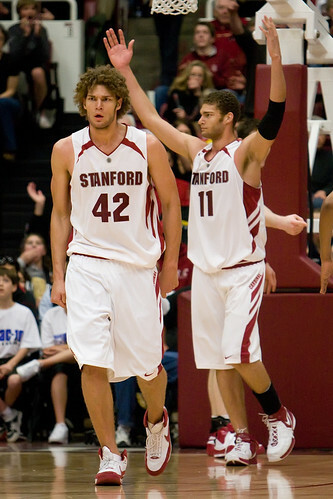 I just came across this awesome interview with Robin Lopez of the NBA's Portland Trailblazers. His twin brother, Brook, plays for the Brooklyn Nets. Not as many as Brook. He’s pretty much collecting everything DC Comics publishes right now. I have two or three titles I’ve collected and tried to complete those runs. What are your top three favorite wizards? I got to pick a Disney wizard. Can I pick Angela Lansbury in Bedknobs and Broomsticks? If I re-do my 10 sets of excellent twin athletes, they bump the Morris twins for this answer alone.